This is a brand new Shift Boot - GC8 Subaru Impreza made by Subaru. 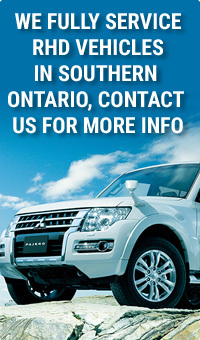 RightDrive has been supplying global customers with hard to find Japanese Domestic parts since 2007. If you have any questions regarding these parts, including compatibility with your vehicle, please do not hesitate to contact us!